Quadrant Properties is one of New Zealand's largest independent property management and advisory companies with close to $250 million of property assets under direct management. 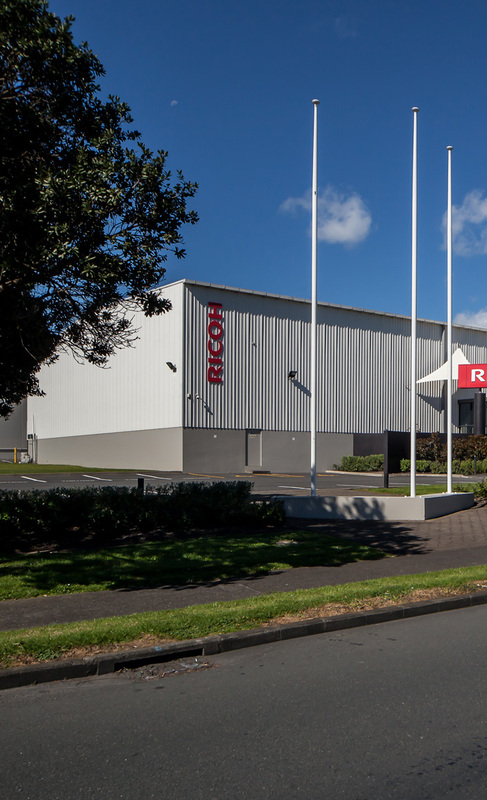 We care for a mix of industrial, office and retail properties throughout Auckland, Hamilton and Tauranga for a diverse range of clients. We also manage a number of property leases for a well known nationwide retailer. Our aim is simple - to provide professional and affordable commercial property management and consultancy services to fund managers, trusts, charities and high net worth individuals.